Join the Warriors on Water Dragon Boat Team in False Creek. 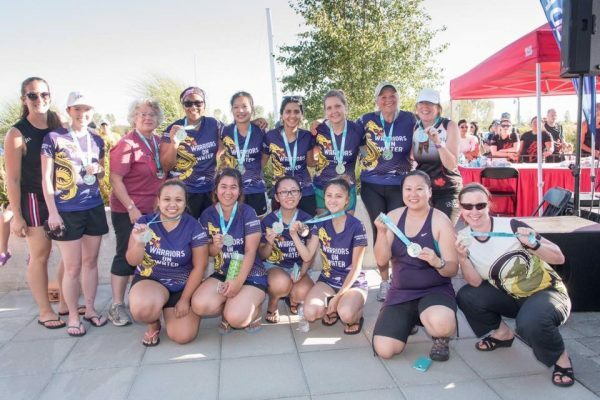 Whether you are new to dragon boating or an experienced paddler, we invite you to join our Vancouver-based dragon boat team, established in 2016. Our mission is to empower survivors of domestic violence to move towards a place of wellness and strength. If you are female, over the age of 19, and concerned about the prevalence of domestic violence – join us to show your support. If you are a survivor of domestic violence or are close to someone who has experienced it, join us to gain a feeling of power and positive energy in a supportive, team environment . 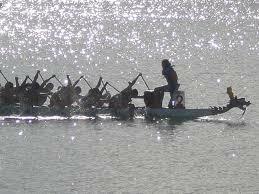 We practice weekly at the False Creek Racing Canoe Club and participate in several dragon boat races throughout the year.